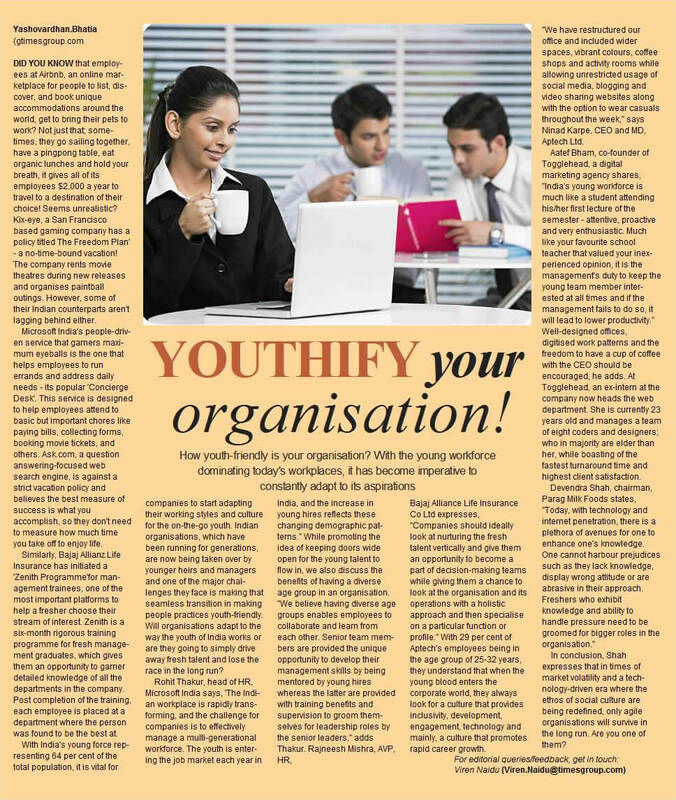 At Parag, each day is filled with providing new inspiration to consumers, to create fresh trends in dairy consumption. Each of our brands Gowardhan, Go, Topp Up and Pride of Cows, play a central role in people's lives – they awake to them and consume them all day long. Each with their own unique taste and place in life. We are passionate about making milk moments a source of delight and inspiration. From new ways to delight children, to healthier ways to spread goodness and cheer in families, from delicious ways to entertain friends, to providing the quickest ways in which a mother can provide taste and nutrition. From making ghee which is as close to home made ghee,the first packaged shredded cheeses designed for convenience and the first cheese in a squeeze tube to delight children, to cream cheeses in many exotic flavours to make entertaining exciting,the first natural fruits based yogurts, or making fresh Paneer with extended shelf life for convinience and India’s freshest, highly nourishing farm to home milk. Parag has led successful dairy farming in India. Our products play a central role in people’s lives, they awake to them and consume them all day long. We believe in making dairy moments enjoyable, inspiring and nutritious! As we strive to offer healthier & nutritious dairy alternatives to people, we keep taste and flavour in mind. Our wide range of products are designed to make moments both delicious and healthy. "At Parag, we endeavour to boost milk productivity, reduce cost of production of milk and milk products & make it affordable for the masses." Dr. Kurien ushered in ‘White Revolution’ in India with ‘Operation Flood’, the largest project for dairy development in the world. 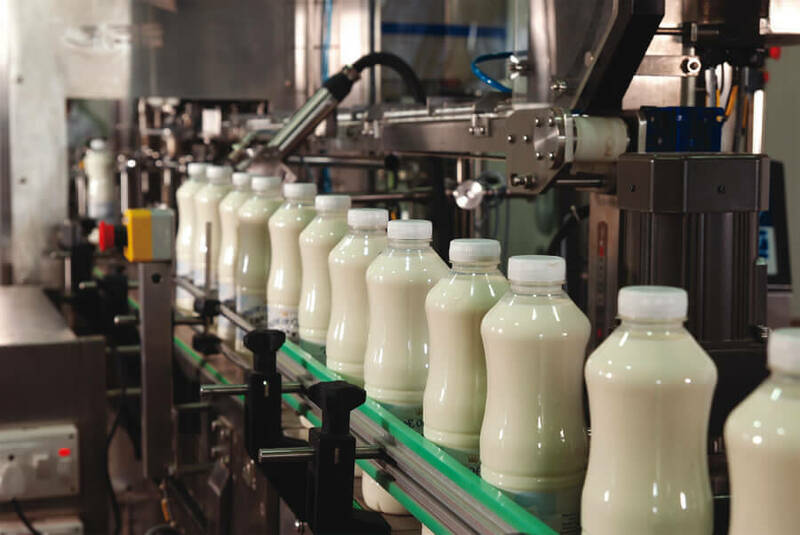 As a direct result, India became self sufficient and global leader in milk production and dairy farmers the architects in their own development. This revolution led to an increase in milk production many fold which led to the co-operatives declaring milk holidays around Pune. This adversity was circumvented by Mr. Devendra Shah (our Founder & Chairman) by helping farmers by collecting their milk on such milk holidays. And thus was born Parag Milk Foods Ltd. Early this year , Parag unveiled its new logo. 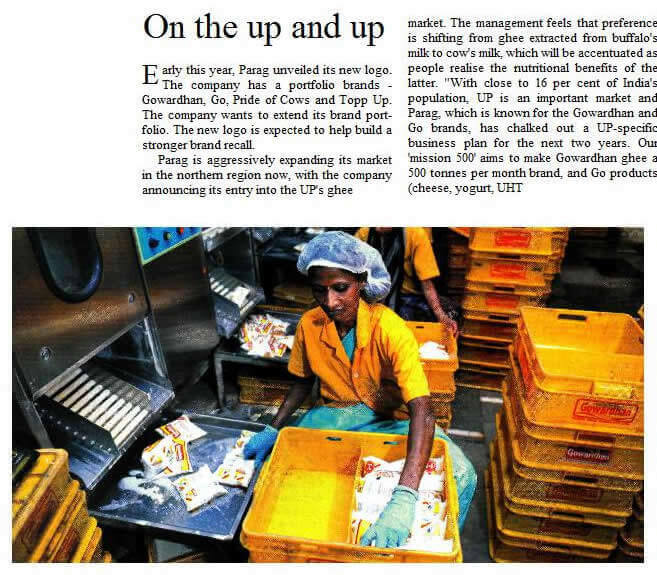 The company has a portfolio brands - Gowardhan , Go Pride of Cows and Topp Up. Did You Know that employees at Airbnb, an online marketplace for people to list, discover, and book unique accommodations. 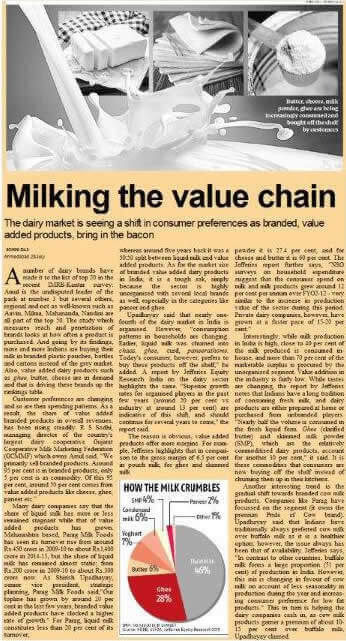 The dairy market is seeing a shift in consumer preferences as branded, value added products, bring in the bacon.